Marine Sgt. 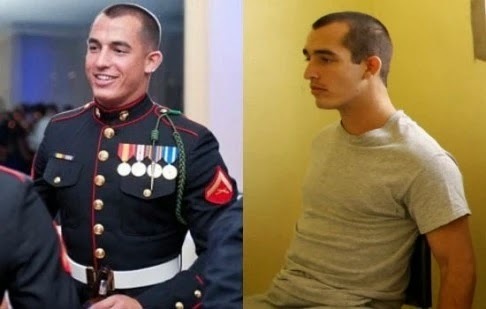 Andrew Tahmooressi freed from Mexican jail, immediately returns to US after strong diplomatic support. What a relief he must feel. Kudos to those responsible for obtaining his freedom, none of which can be laid at the steps of the White House. Oohrah devil and welcome home son!